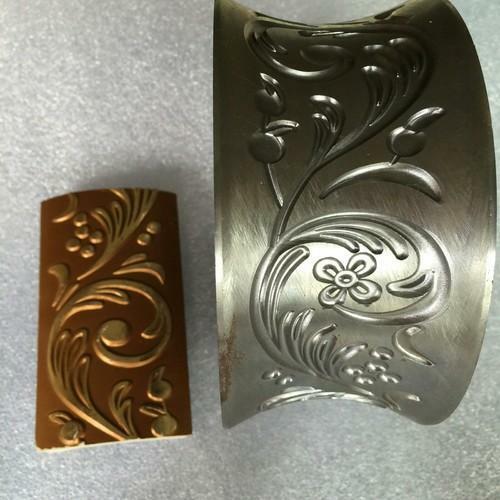 We are a foremost organization for providing a diverse grade of Embossing Rollerto our valued customers. We offer this at nominal costs. Unitech Advance Technologies is manufacturing T- Shirt Embossing Die, Copper Electrodes, CNC Spare Parts and Coin Punching Die. We are well-supported by our team of highly skilled professionals who possess rich industry experience in their respective domains of business operations. Their strong support makes us able to provide the utmost level of satisfaction to our clients.